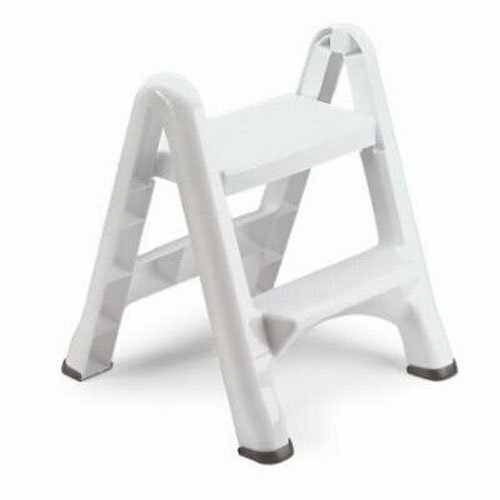 This Item Rubbermaid EZ Step Folding Stool, 2-Step, White . Used for Building Materials & Ladders, Step Stools. The Product is manufactured inUnited States.